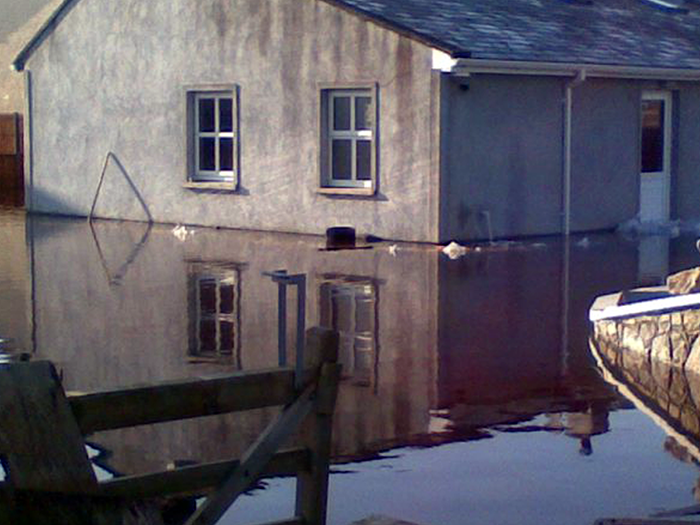 Flood damage is a regular occurrence in parts of the country near the sea and large rivers. Many of these properties have made claims in the past but are now no longer insured. 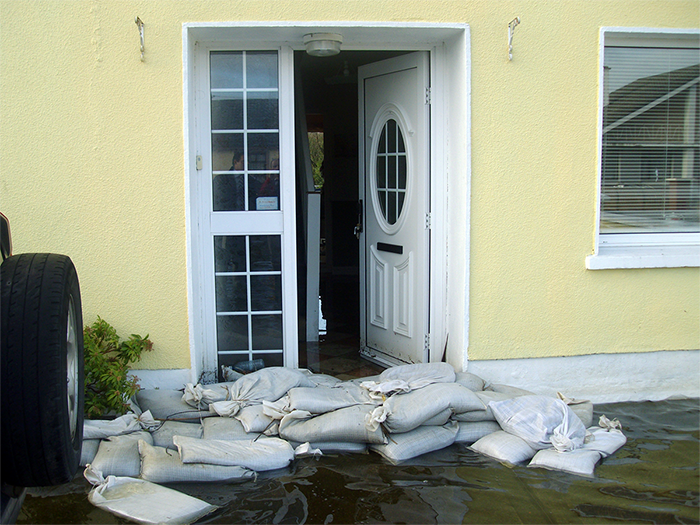 Flood events are becoming more extensive and therefore affect properties that are outside any exclusion zones defined by insurers. 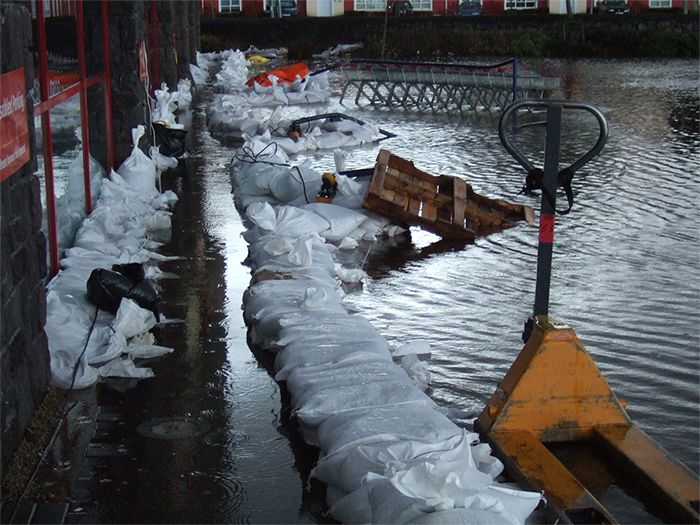 Flood damage affects low level and basement, Building, Machinery, Contents and Stock. The event occurs quickly – often without a lot of warning. Floor coverings, dry linings, stock and machinery are often damaged beyond repair. The claim process and reinstatement process may take many months to complete because the scope of the damage affects the entire footprint of a building. 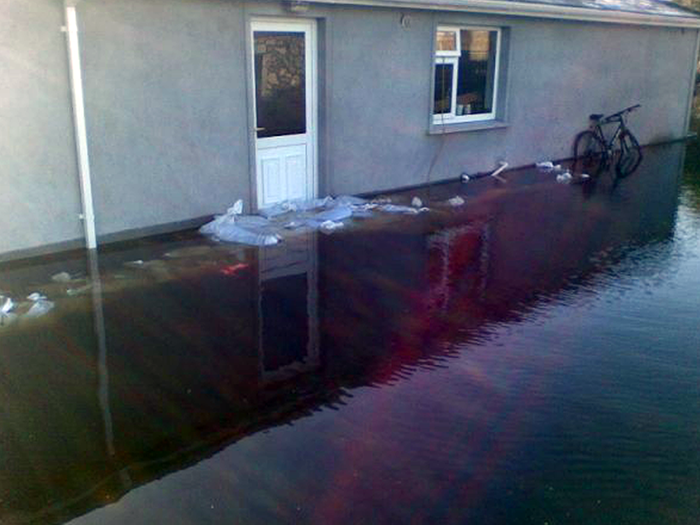 Today, only 6 years later, things are as bad as ever – worse indeed, given that the proportion of properties having flood insurance cover is much lower now than it was in 2009. 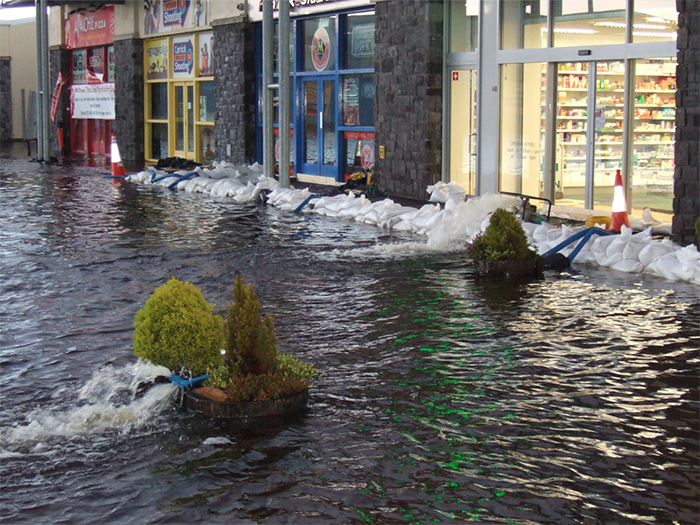 Following the flooding in 2009, many buildings were repaired with the money paid by Insurers making buildings habitable, comfortable and usable again. Little thought was put into preparing for similar occurrences happening again and certainly not only 6 years later. It appears that a possible solution for the state, property and business owners, insurers and, indeed, charities is to define a plan for residents and businesses that are in this “Catch 22” situation: Let the state assist them in buying insurance cover going forward and stop all future development, without appropriate flood protection, in these areas. Ultimately, it should be clear to everyone that continuing to reside in flood zones carries a risk and that, over time, people should have the choice and wherewithal to move away from them. Such a scheme would mean that the cost to the state could be evenly spread over time and insurers could remain on the pitch with all the structures to deal with this problem at no additional cost to them. Specialist help in salvaging and drying out may be of value if it is introduced immediately. 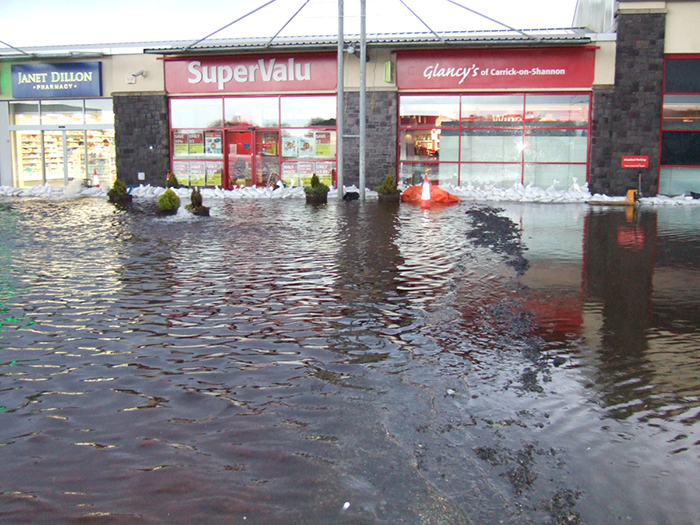 Issues of policy liability in these cases often delay progress on site. Contact us for guidance in this area.